We decided to bring Grandma back to Hualong Fishhead Steamboat to celebrate Mother's Day in view of the memorable experience we had on her last birthday. 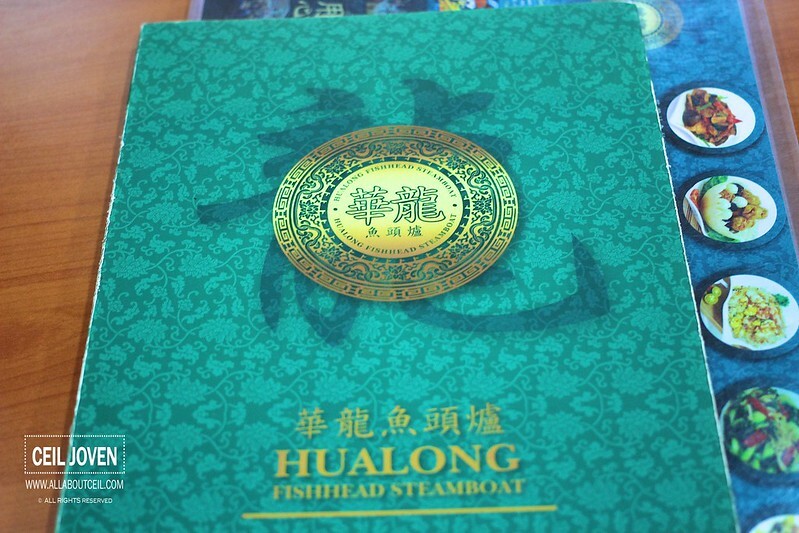 [Read about my article on Hualong Fish Head Steamboat on Makansutra]. The reservation was done by my brother for the eve of the Mother's Day. We were there slightly earlier on that day. There was a little confusion on the table arrangement. After a good 5 minutes of discussing amongst themselves, the waiting staff decided to seat us at the table nearer to the walkway. 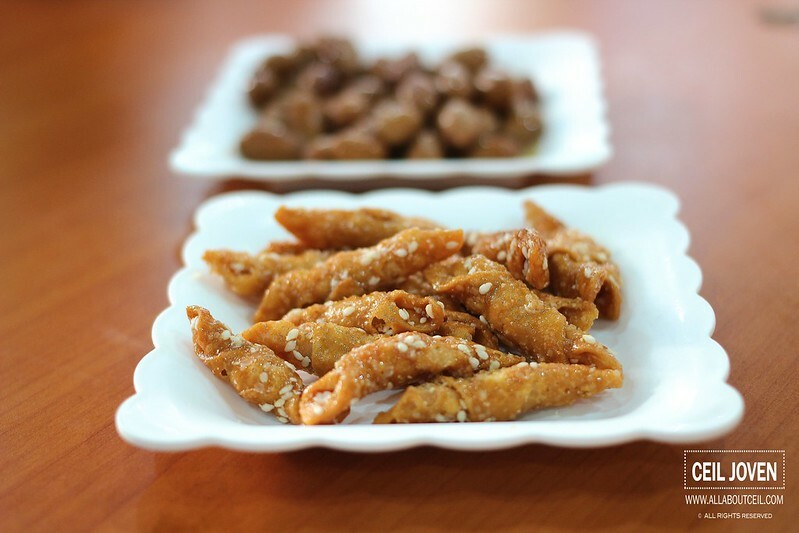 We were served bits of braised peanuts and crispy cracker while we went through the menu. We decided against the Set Menu as there are items that we wanted but not listed there. We waited for quite a while before the order was taken. 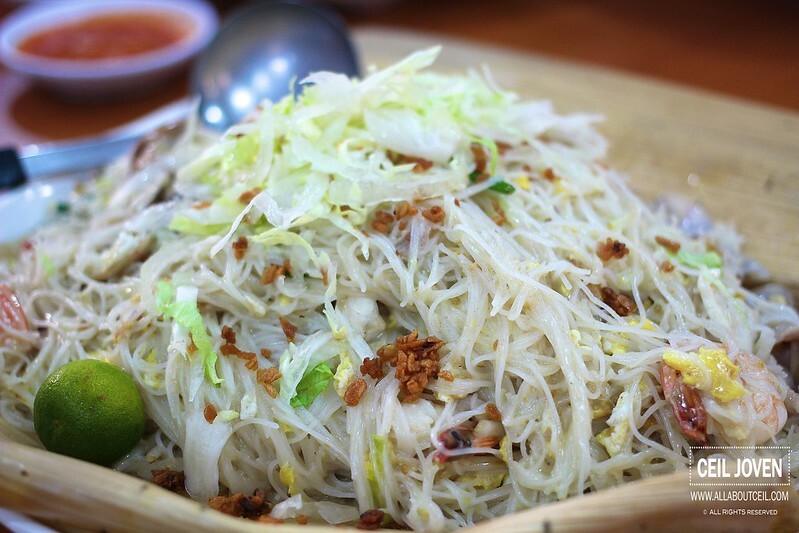 Grandma requested to have their Longevity Noodles again as she really enjoyed it when we dined here on her birthday. The Longevity Noodles served first after quite a long wait. 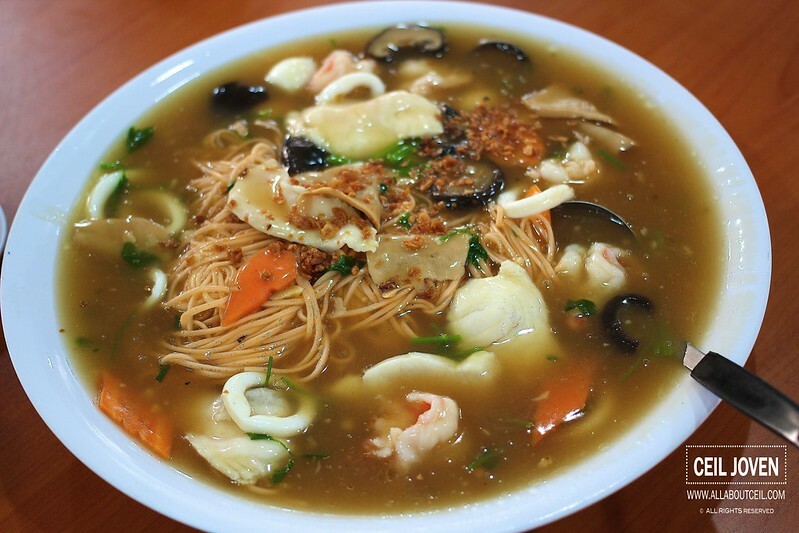 It was quite a good portion served with ingredients like sliced abalone, sliced fish, squids, prawns together with mushroom and some green for $18.00. This is the only size that they served. The presentation was a little messy this time and the taste was somewhat compromised as well. 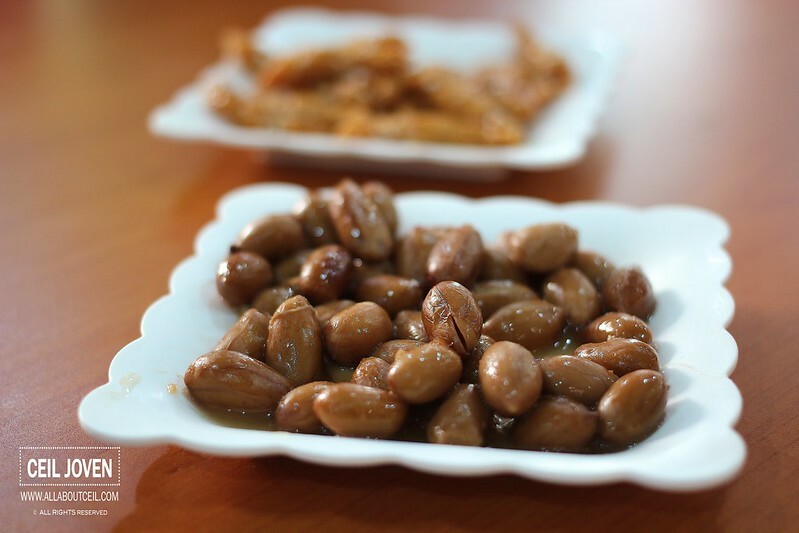 Though it did not taste as good but Grandma still enjoyed it somehow. The next dish that came was Tofu served with Preserved Radish for $12. 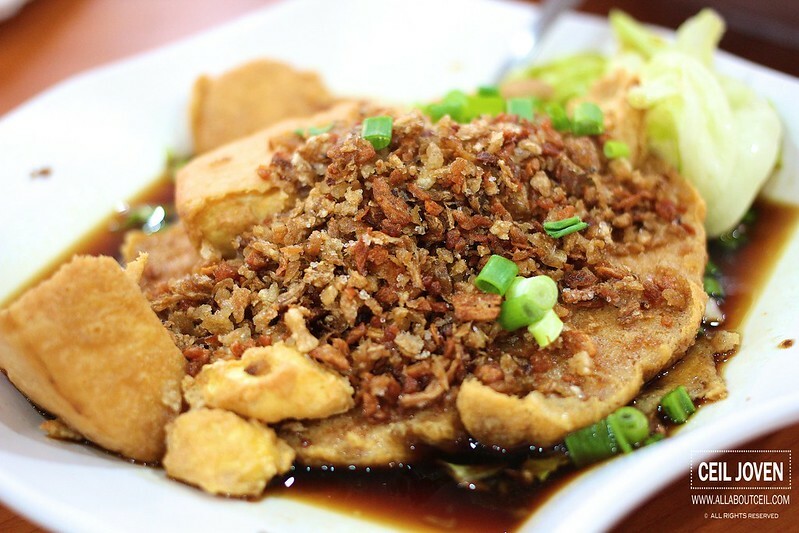 The dish consists of fried Tofu served in the pool of rather saltish soya sauce topped with fried preserved radish. 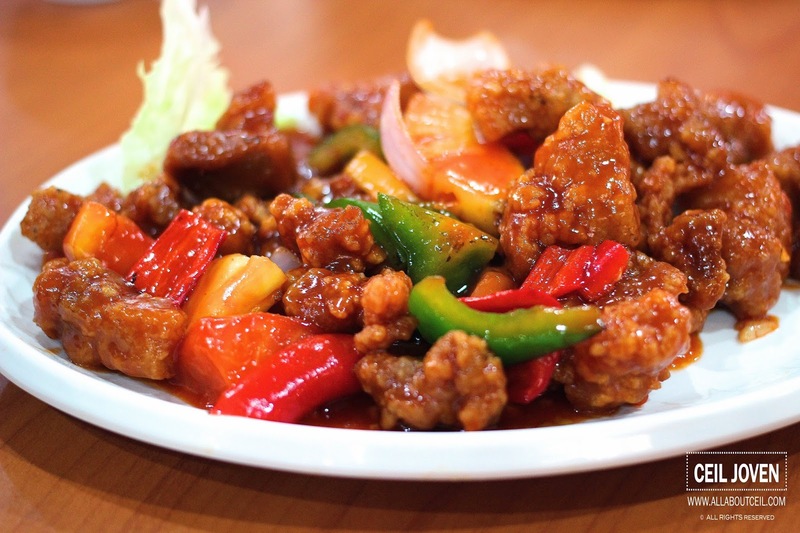 The Sweet and Sour Pork at $13 for a medium portion has always been a favourite dish. 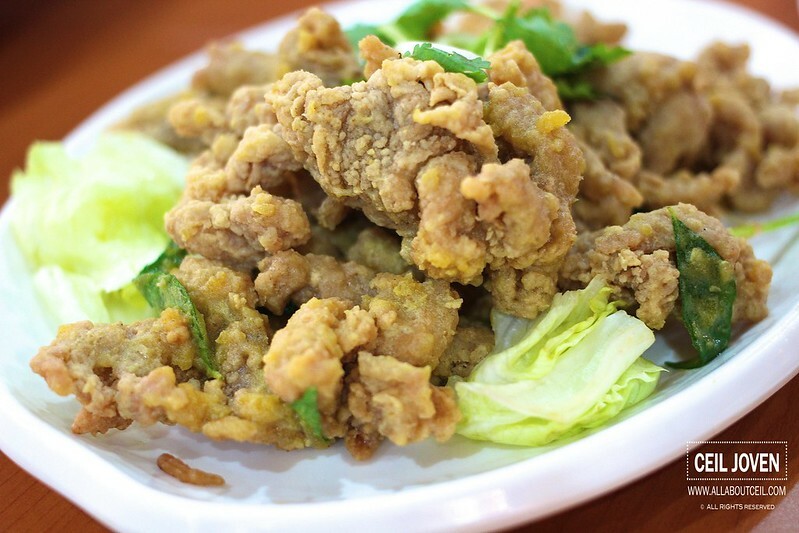 Pieces of pork were fried perfectly to give it the desired crispiness then stir-fried with ingredients like pineapple, green and red pepper as well as onion with the sweet and sour sauce to give it the full flavor. The taste of the sauce was rather well-balanced with just the right taste of sweetness. 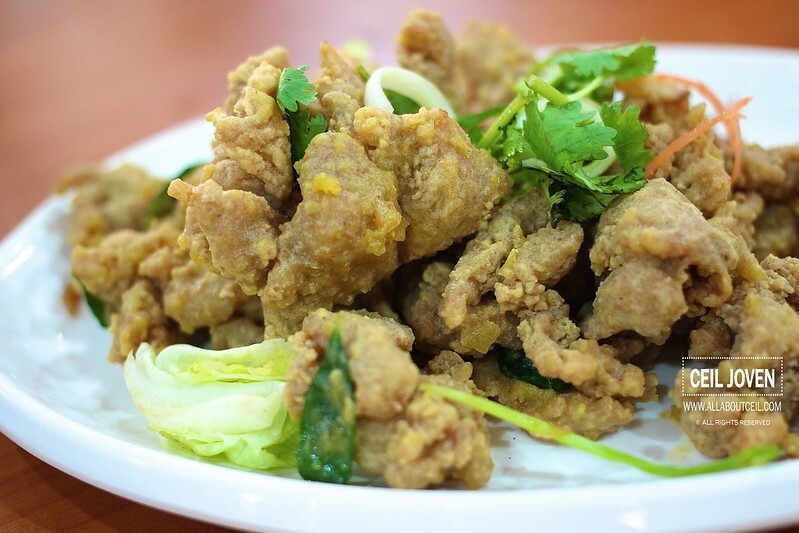 The Salted Egg Chicken is another interesting dish that we enjoyed. 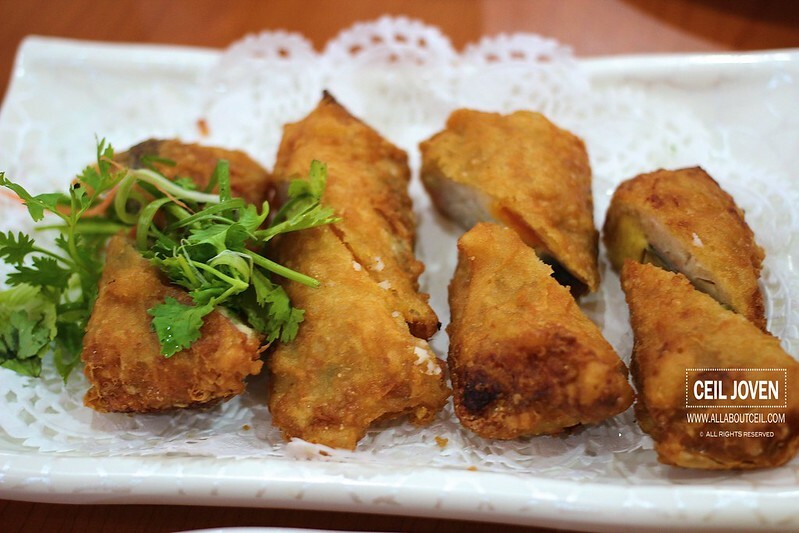 The chunky pieces of chicken were fried to achieve the delightful crispiness then coated with salted egg. The Fu Yong Egg was specially ordered for the kids for $8. A simple dish that done well. 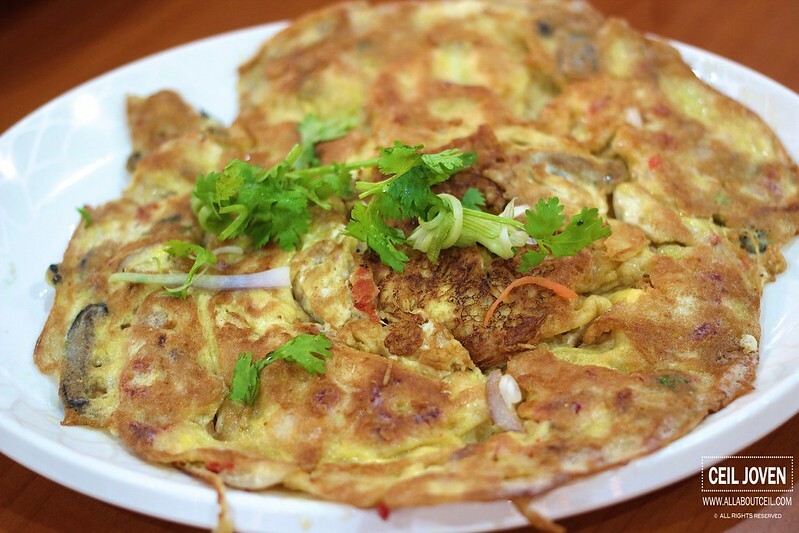 The beaten egg was mixed with bits of onion and slices of mushroom as well as with other ingredients that i did not manage to figure out. Another comforting dish has to be the braised Red Snapper with Eggplant in the claypot for $23. 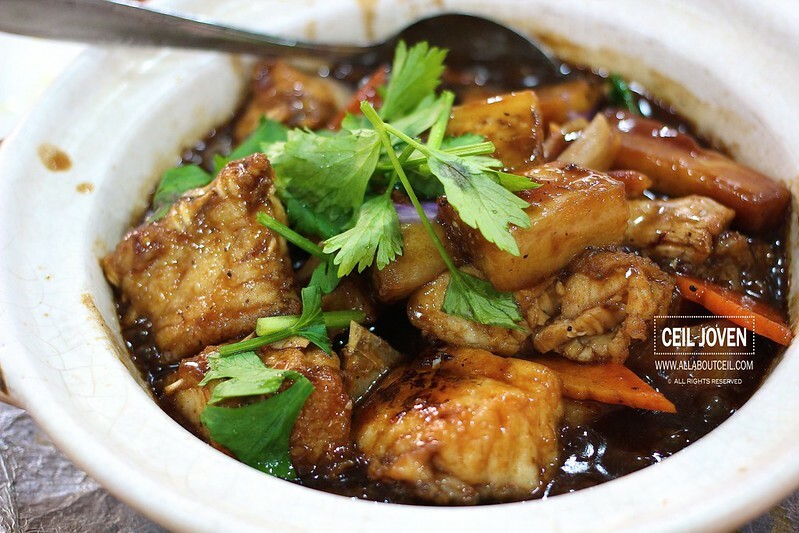 Chunky pieces of red snapper were cooked well with eggplant, bits of carrot, black fungus and mushroom in the braised sauce. This was one of my favourite dishes amongst others. 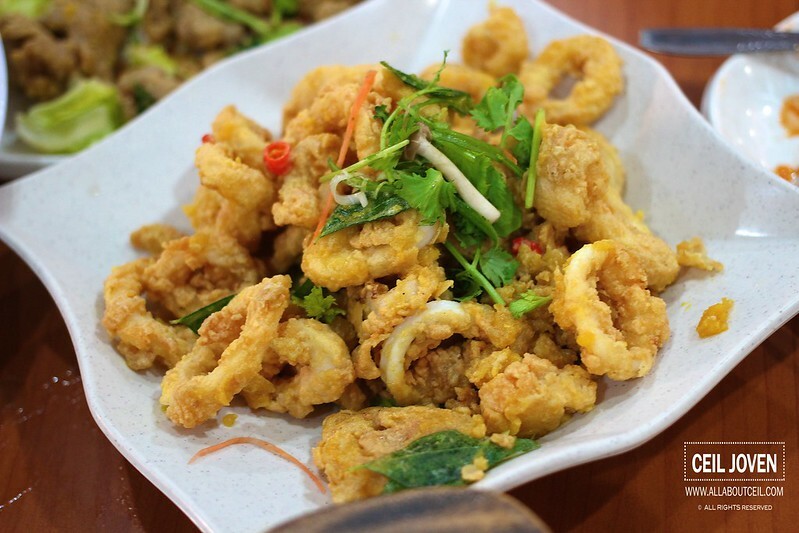 Another delightful dish that we enjoyed is none other than the Salted Egg Calamari for $20 (Medium). The rings were nicely fried to give it the desired crispiness and it still tasted so even after left it for a while. 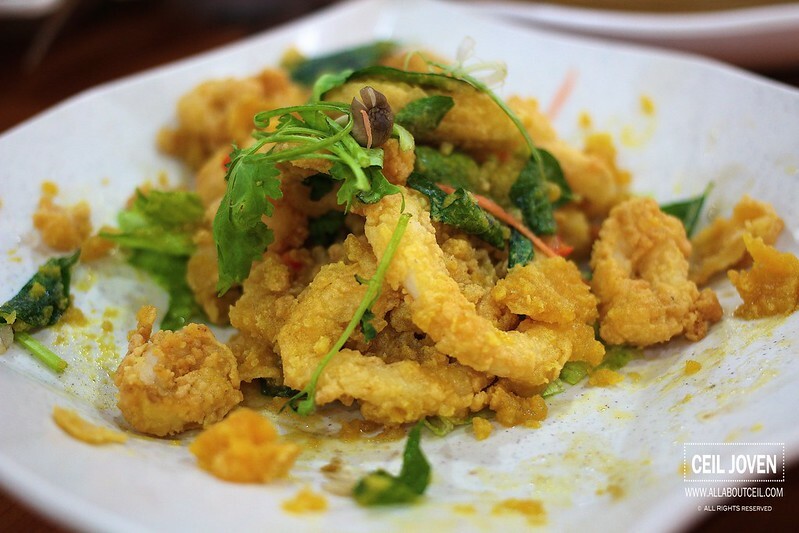 Almost every piece was evenly coasted with the salted egg yolk to give it the flavor. This is probably the best dish of the night. 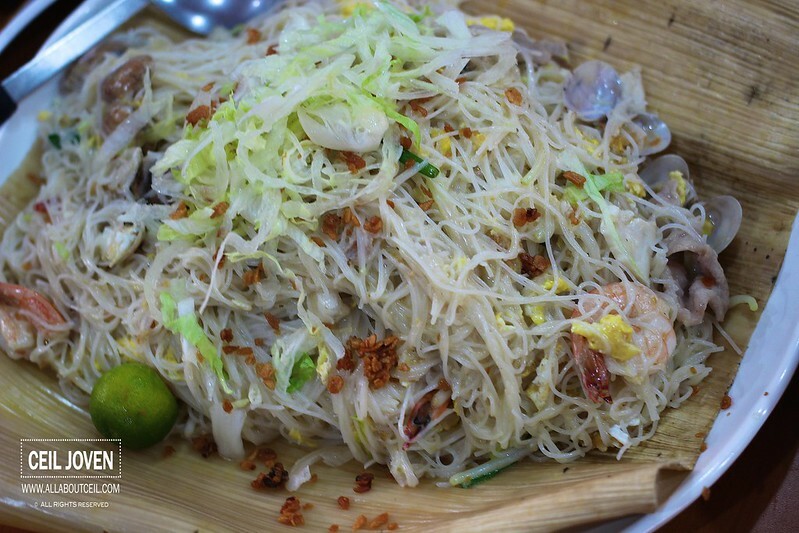 The braised White Bee Hoon is one of their newly created signature dish. 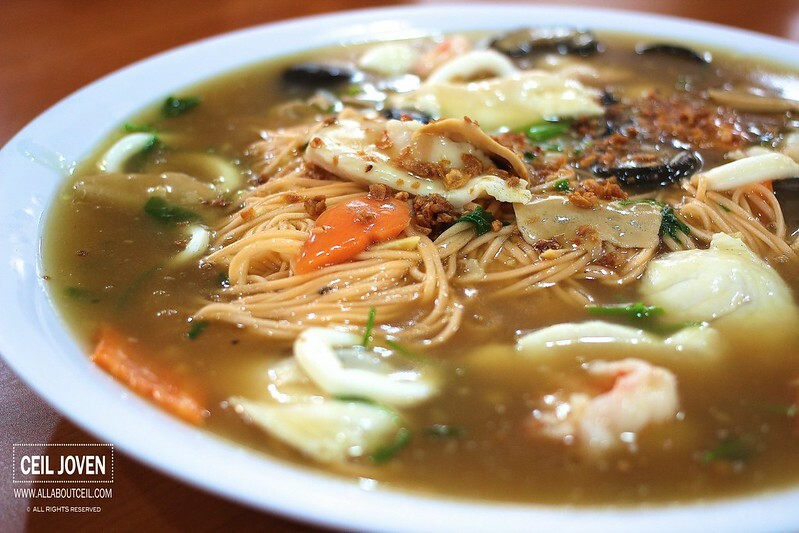 The bee hoon was braised in their special broth to give it the flavor together with ingredients like clams, prawns and squids then topped with bits of fried garlic to serve. 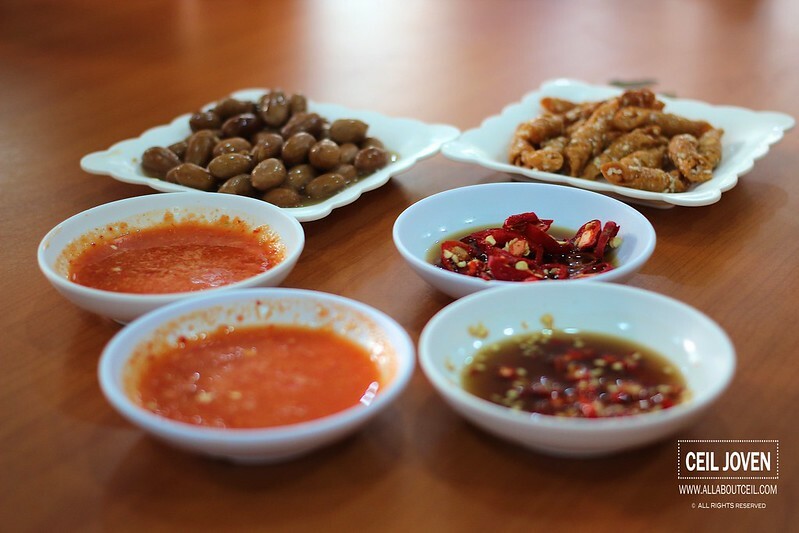 Its taste might be even better if the waiting staff did not forget to serve it with their special black chilli. 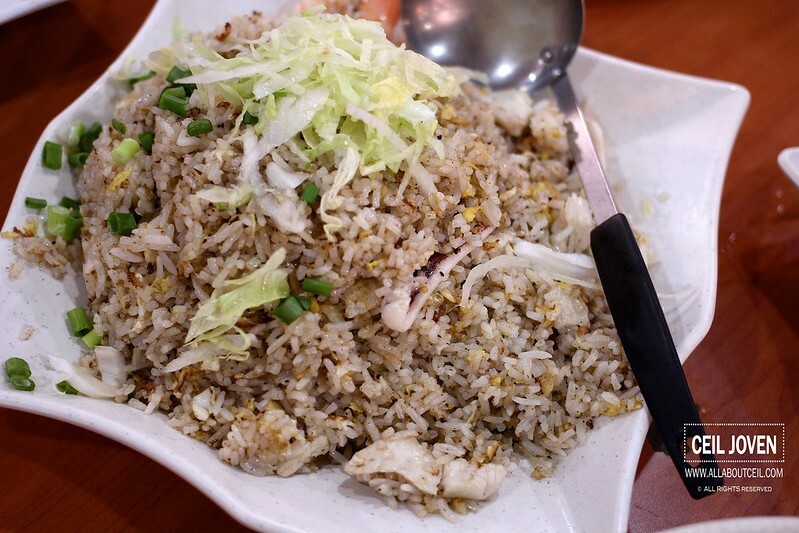 The fried rice was simply done with seafood and egg. The texture was just right with a slight wok taste. The last dish was the Golden Roll. It only served when we were about done with other foods. The presentation was a little boring with pretty mediocre taste. 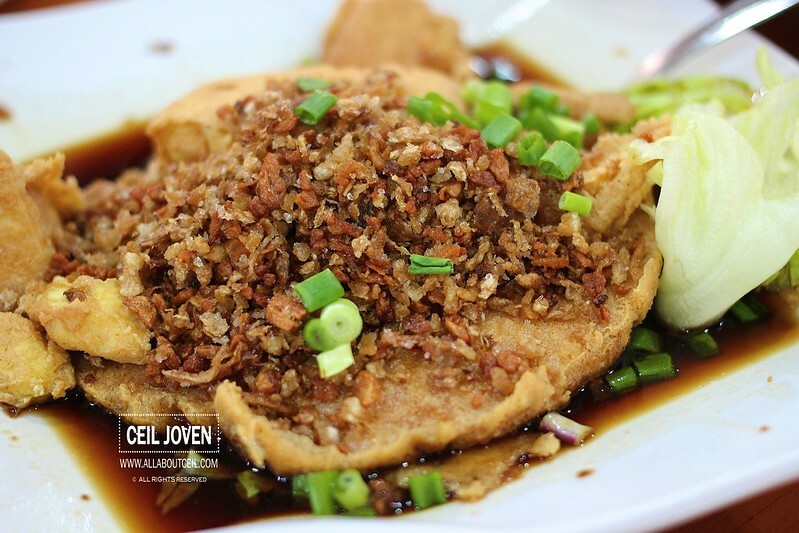 The dish consists of fish paste with salted egg, century egg and ham wrapped in it. It did not taste as crispy as expected. 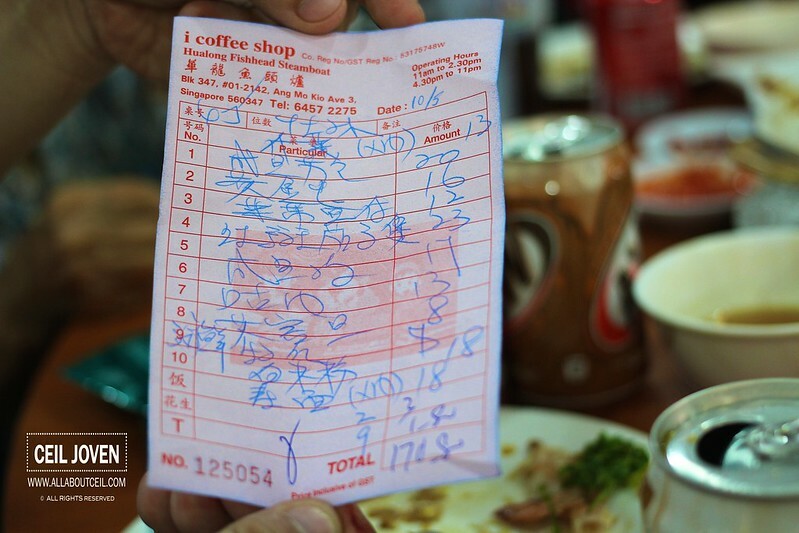 The total bill is $170.80. Good value with pretty good standard. 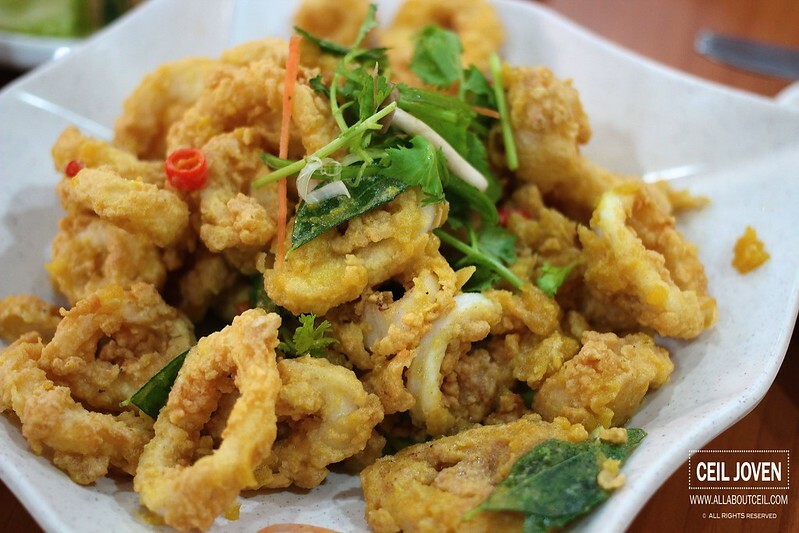 Block 347 Ang Mo Kio Avenue 3 #01-2142 i coffee shop SINGAPORE 560347.